together renowned international and local speakers. We are done for this year. Thank you, our dear teacher, our dear friend, for all that you have given the Ruby community. Your passion and enthusiasm towards learning will forever be an inspiration to all of us. Leave notes in memory of Jim over at his final commit. 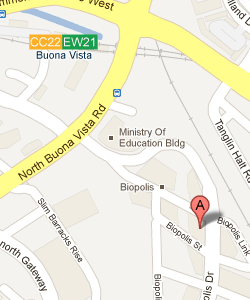 CC22EW21 Bouna Vista is the nearest MRT station to the venue. Otherwise, use Gothere.sg to help plan your route. We are pleased to announce BIG Hotel as the recommended RDRC hotel! BIG Hotel is located at Bugis and promises lots of Singapore flavour in the area. Getting to the venue from the hotel is relatively easy with MRT, buses or taxis. Not forgetting, our After-Party will be held somewhere near as well. To book, please use THIS FORM and send it directly to BIG Hotel at reservations@bighotel.com to make your reservation. Preferential rates will not be applicable if you book through other sources. RedDotRubyConf (RDRC) aims to spread the adoption, knowledge, love and joy of the Ruby language and platform in the South East Asia developer community through talks, collaborations and networking. We value every speaker and participant regardless of race, gender, nationality, religion, disability, appearance or sexual orientation. We ask everyone attending the conference to respect each other to provide an inclusive and welcoming environment where everyone can share, learn and enjoy. If you are being harassed or see someone else being harassed, please contact one of the conference organisers immediately. Neo is a global product innovation company. We make digital products for a connected world. We are unique in how we work — seasoned, cross functional teams obsessed with the ultimate success of the product and the value it delivers to our clients' customers. We focus on creating things that truly matter. Neo is a wholly owned subsidiary of Tokyo-based Digital Garage (JASDAQ: 4819). Launched in March 2012 by Ian McFarland, Joi Ito and Eric Ries, Neo employs 90 people in seven offices worldwide. Neo has partnered with companies such as Time Inc., ICANN, American Express, Adobe, Toyota, Paypal, and 3M. Ruby has many inspection features to understand the behavior of your Ruby program. In this presentation, I will introduce such inspection methods, from simple ones to more complex ones. I will also talk about the progress of Ruby 2.2, next version to be released at the end of this year. 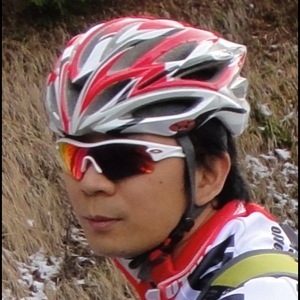 Koichi Sasada is a programmer, mainly developing the Ruby interpreter (CRuby/MRI). 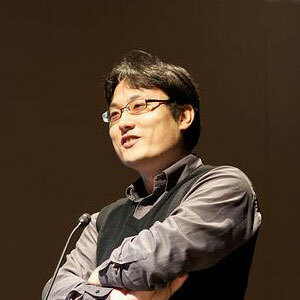 He received his Ph.D (Information Science and Technology) from the University of Tokyo in 2007. He was a faculty of University of Tokyo as an Assistant Associate from 2006 to 2008 and Assistant Professor from 2008 to 2012. 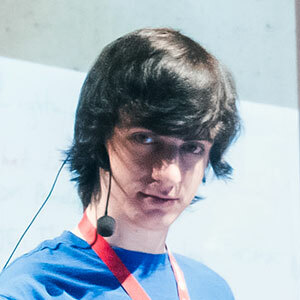 After 13 years in the University, he is now a member of Matz's team in Heroku, Inc. He is also a director of Ruby Association. Aaron was born and raised on the mean streets of Salt Lake City. His only hope for survival was to join the local gang of undercover street ballet performers known as the Tender Tights. As a Tender Tights member, Aaron learned to perfect the technique of self-defense pirouettes so that nobody, not even the Parkour Posse could catch him. Between vicious street dance-offs, Aaron taught himself to program. He learned to combine the art of street ballet with the craft of software engineering. Using these unique skills, he was able to leave his life on the streets and become a professional software engineer. He is currently Pirouetting through Processes, and Couruing through code for AT&T. Sometimes he thinks back fondly on his life in the Tender Tights, but then he remembers that it is better to have Tender Loved and Lost than to never have Tender Taught at all. 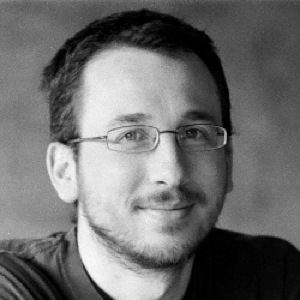 As maintainer of Sinatra, Konstantin Haase is an Open Source developer by heart. Ruby has become his language of choice since 2005. He regularly contributes to different widespread projects, including Rubinius, Rack, Rails and MRI. In 2012, he received the Ruby Hero Award for his outstanding contributions to the community. He now works at Travis CI in Berlin, Germany. 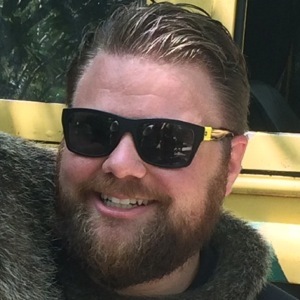 Bryan is an active participant in the Ruby community as an author, speaker, open source contributor and event organizer. In 2009, he received a Ruby Hero Award for his efforts. Bryan developed Code Climate to make it easy for teams to take advantage of static analysis that tools like metric_fu and Flog produce. 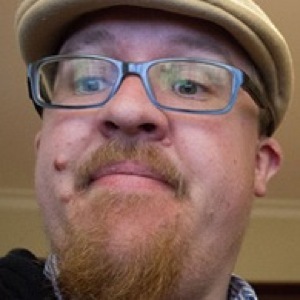 When his face is not dimly lit by a computer screen, you can find him enjoying good food and drink with his wife, lounging with a book in his hands in Holland, Michigan, or running with his dog. 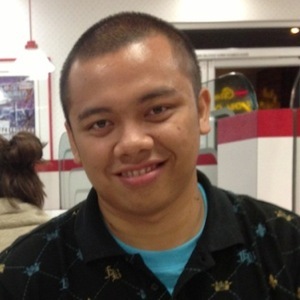 He shares about his endeavors on twitter as @bkeepers and on his blog at opensoul.org. 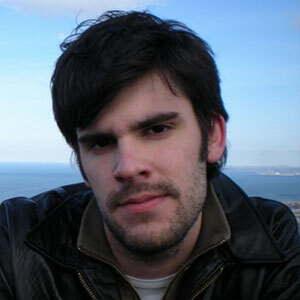 Piotr Solnica is a software developer from Kraków, Poland. 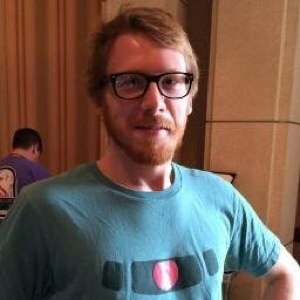 He's an active member of the OSS Ruby community mostly busy with working on the Ruby Object Mapper project. He likes to blog about his discoveries too. When he's not doing all of that he's spending time with his wife and 2 sons. Besides: mountains, coffee, beer, music and other nerdy things. T.J. is a developer at Harvest, makers of the world's best time tracking software, where he writes a combination of Ruby and angry rants. He's also a maintainer of bcrypt-ruby, the best way to keep your users' passwords secure, and of rake-compiler-dev-box, the best way to successfully cross-compile your native gems without pulling your hair out. 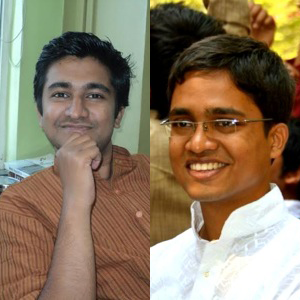 Driven by his passion for programming, Gautam co-founded Josh Software with Sethupathi Asokan in 2007. 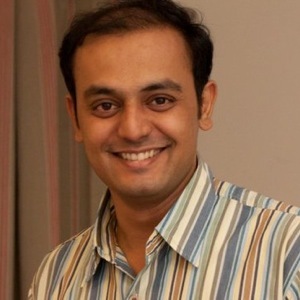 Gautam who still codes religiously leads the India-based Josh Software brand across the world apart from being involved in delivering web solutions for the client partners of the organization. With more than 13 years of experience in the industry, he has handled a wide array of profiles that have helped him sustainable & high-standard web solutions. He is an ardent promoter of Ruby on Rails and leads many of the brand's initiatives to promote this framework in India. 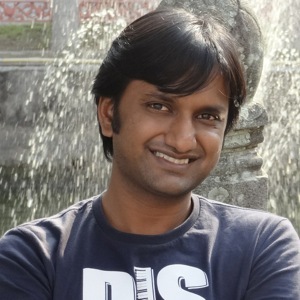 He helps organize the annual RubyConf India, talks at Ruby Conferences across the world and manages local Ruby meetups. When not discussing Ruby, he loves talking about entrepreneurship and the importance of starting up young! Apart from being an active voice through his popular blog, Gautam has authored a book on Ruby and MongoDB web development. In his spare time apart from spending time with his family, he is an athlete and loves playing cricket, basketball and soccer when he can. He is always on the look out to fuel his hunger for adventure like skydiving and bungee jumping. 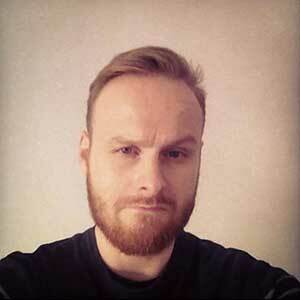 Keith is a Ruby Developer from Adelaide living in Perth, Western Australia. By day he works at Pin Payments and by night he works on Buildbox. In Keith's spare time, he watches many scary movies, and wins Magic Competitions. 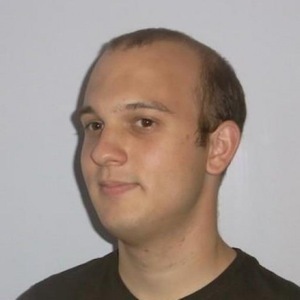 He has been involved with Rails Camp Australia, as well as being on the organisation committee for the Adelaide Rails Camp 2011. I am the Technical Director at Qisahn.com Pte Ltd, a video game retailer based in Singapore. Deathly afraid of being irrelevant, I am always trying to catch up on my ever-growing reading list. Currently, I am writing a book on Elixir and OTP. 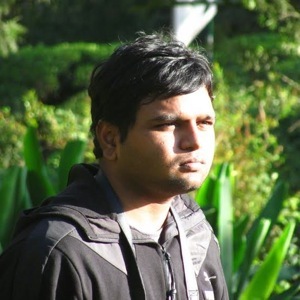 Prathamesh works at Betterlabs mostly on Ruby on Rails. He loves Ruby and Open source software. In his free time, he likes to contribute to Rails and play with Emacs. Vipul works as a Software Consultant currently at BigBinary LLC, and has previously worked at Fab.com. 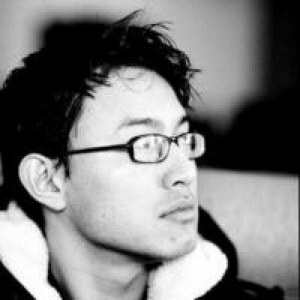 He is an avid Rails and Ruby Projects Contributor. His spare time is spent exploring and contributing to many Open Source ruby projects, when not dabbling with Clojure or Rubymotion. A software engineer working in LINE Corp, development support team. Data analytics, logging managements and performance enhancements are my responsibilities, and we solve these problems with OSS. 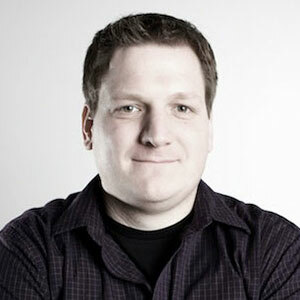 A committer of Fluentd project, an author of Fluentd plugins, a user of Hadoop/Hive and founder of the Norikra project. Ruby committer from Vermont living in San Francisco. Tinker. Sailor. Developer. Spy? 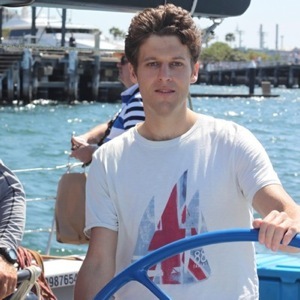 Originally from a tiny cold island nation, Britain, Jon now lives in Sydney where he spends time sailing the high seas, plotting and working as a gun for hire, I mean freelance Ruby developer. 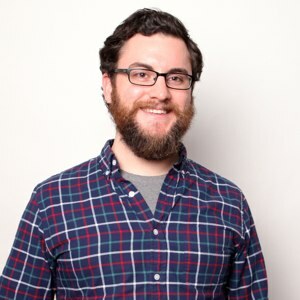 When not working on client work you can find Jon hacking on RSpec (as a core contributor), helping other open source projects and working on his own little side project(s). To a single page web app and back again. 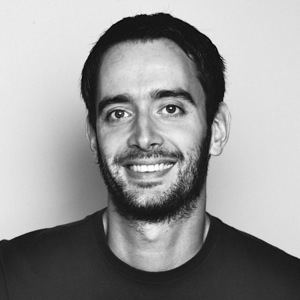 Nick Simmons is a full stack developer at Shopify. 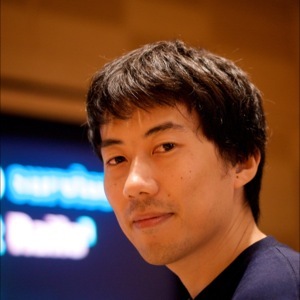 Before that he worked in the game industry and taught a course at Digipen Singapore. When not submitting pull requests he is traveling the world or obsessing over the latest video game. 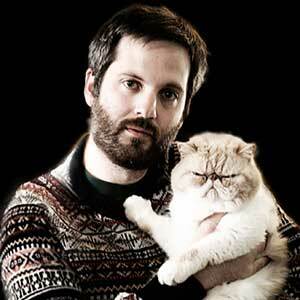 Christophe is C?O and CoFounder at PullReview, an automated code review for Rubyists. He's a Ruby and C++ developer. 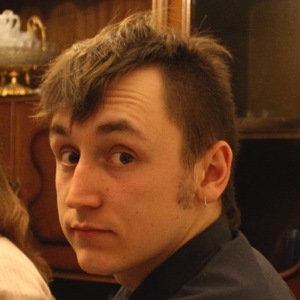 When he doesn't code disease simulators or PullReview, he helps other when facing dev challenge, he writes on 8th Color blog, he co-organized and coached the 2nd Rails Girls Brussels, and he has given talk at user groups. He enjoys a lot of stuff and discussing them. CRuby committer and root operation engineer of ruby-lang.org. I am a Rails and Agile developer at GMO Pepabo. During her free time, she does screencasts "Build Podcast" on developer tools at http://build-podcast.com as well as co-host a developer podcast "We Build Live" at http://live.webuild.sg. She wants to learn how to hook up physical sensors to the Internet and that keeps her busy at night learning Arduino, RaspberryPI and electronics. Feel free to reach her at http://sayan.ee. 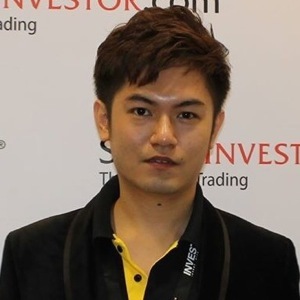 Sheng Loong is a Senior Software Engineer at ShareInvestor (subsidiary of Singapore Press Holdings). At work, he enjoys developing real-time stock market data tools, stock exchange and public listed company websites with primarily Ruby on Rails. I'm a web developer constantly looking for new challenges. 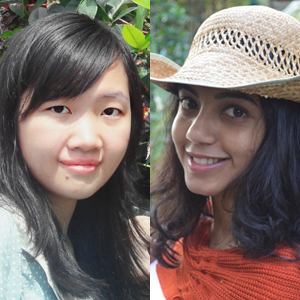 Based in Philippines in April, Taiwan in May, and Singapore in June. When I'm not coding, you can see me either walking around with my camera, jogging in the park or... fighting my fears, like jumping from cliffs despite having acrophobia. Shuwei is a developer at ThoughtWorks. 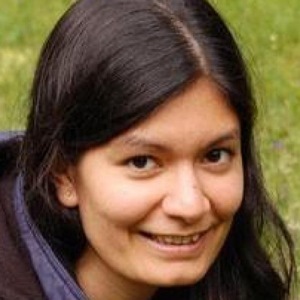 She has worked on Java, Ruby and PHP projects. She likes working with technology and still exploring new techniques. Arathi is an aspiring globetrotter, abstract artist, adventure sports enthusiast, movie buff and a day dreamer. Been in the industry for about 3 years. She enjoys being involved in all aspects of software development and particularly enjoys working in the finance sector.